Vino's is Bowling Green's only locally owned and run Italian restaurant, and right now it's not operating while the owners search for a new home. The other four are national or regional chains. 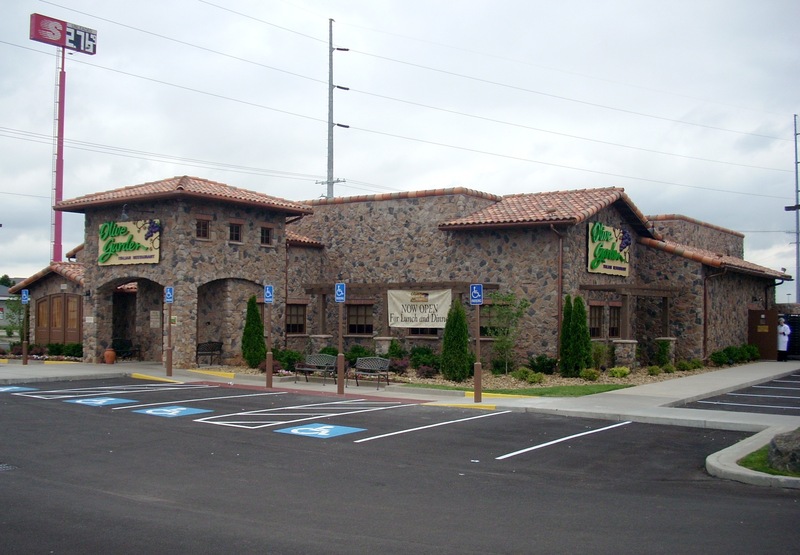 Mancino's specializes in Grinders and Fazoli's is upscale fast food, leaving the Olive Garden and Gondolier as Vino's only competition among full scale sit down Italian restaurants. Both have their loyal followings among those appreciating corporate, standardized Italian. However, a Grinder is a great sandwich, and Mancino's makes the best in Kentucky, so there are times when it is a fine option. Fazoli's has recently embarked on a major upgrade in both menu and ambience in an attempt to reposition itself as a rival to Olive Garden. Gondolier is the newest arrival. So Bowling Green has a set of options for anyone wanting Italian food. The Olive Garden may be Corporate Italian, but it's good. Among appetizers we like the Smoked Mozzarella Fonduta, an oven baked mix of smoked mozzarella, provolone, parmesan and romano cheese served with Tuscan bread. If you don't eat Italian often, you might prefer the Sampler, a platter of squid, mushrooms, fried zucchini, chickcn fingers, fried mozzarella and roast meat ravioli. Of the three soups we'll take the Toscana, a blend of spicy sausage, russet potatoes and cavolo greens in a creamy broth. Kids will be happy with one of their pizzas, which come with a salad. You can get six kinds of Yuppee coffee, but the Caffe la Toscana is more authentic and equally delicious. However, as beverages go, we much prefer the Villa Antinori, a great Italian wine, a blend of three kinds of grapes from Sangiovese vineyards. From entrees, we recommend the Mixed Grille (skewers of marinated steak, chicken, vegetables, and Tuscan potatoes), Seafood Portofino (mussels, scallops, shrimp and mushrooms in linguine in garlic butter wine sauce), and Sausage Rollatini (oven baked lasagna filled with cheeses, sausages, tomato alfredo sauce and mozzarella). 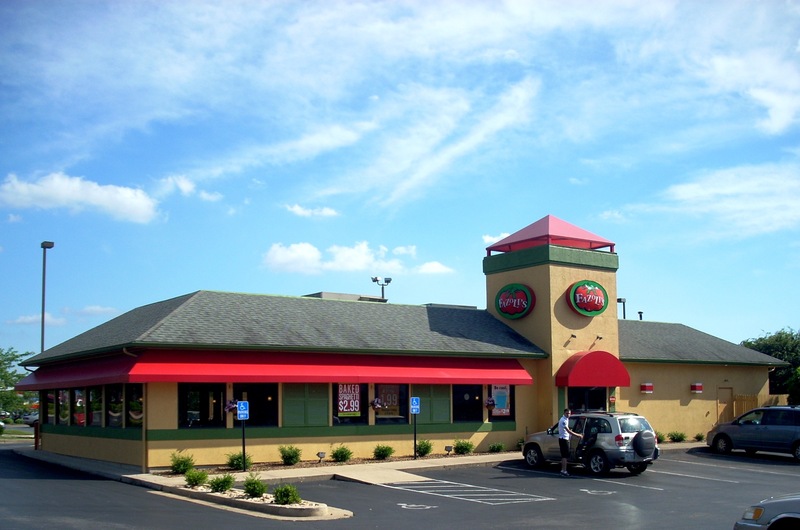 Fazoli's offers a full menu of Italian fast food, although the manager takes issue with the phrase "fast food." He insists he serves "Italian food, freshly prepared, fast." It gets its menu and basic ingredients from the corporation, but the pastas, sauces, breadsticks and salads are prepared during the day and the main dishes are not placed in the oven until you order them. 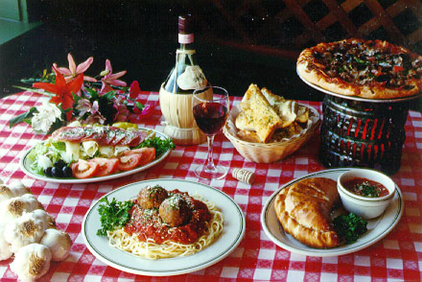 Fazolli's carries all the traditional Italian favorites and adds a few unique twists of their own. The core of the menu is the eight pasta entrees baked and served in a white ceramic casserole dish. Of this core, we think their best are their Spaghetti & Meatballs, Chicken Parmiagano and Rigatoni Romano, although we have friends who swear by their Ravioli & Meat Sauce. You might consider the Sampler Platter, which includes a small portion of several major entrees. The Sliced Italian Sausage & Pasta, and the Tortellini & Sun Dried Tomato Rustico are newer creations which have found a loyal following. Fazolli's offers the usual Subs, Pizzas, and desserts like Italian Lemon Ice. 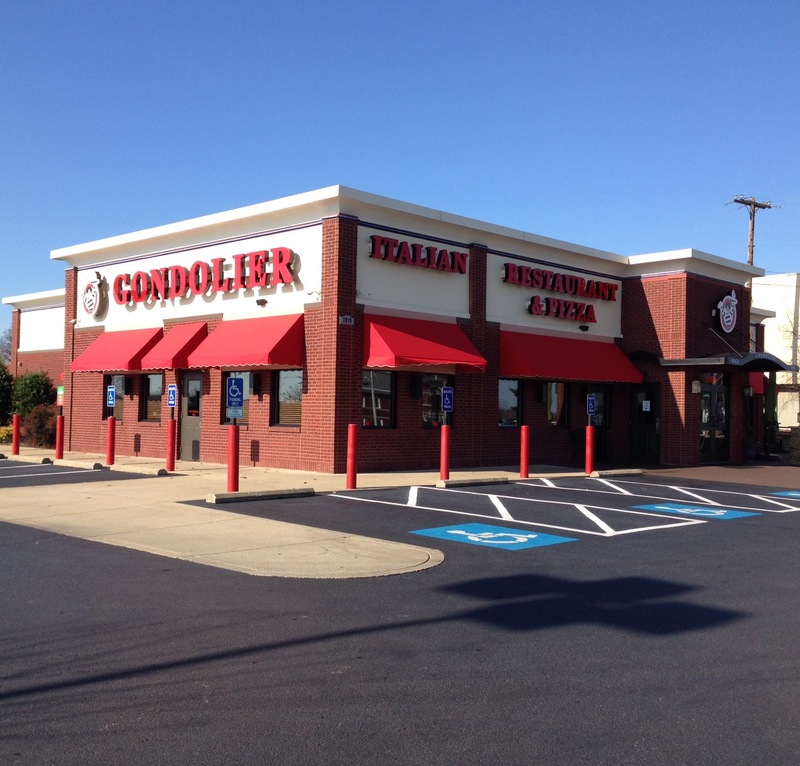 Gondolier is a regional chain begun in 1974 at Cleveland, Tenn. as a Pizza outlet. It has branched out into the rest of Italian cuisine. They still offer 11 Traditional and 11 White Pizzas, the best of which are Eggplant, Grecian, Kalamata and Margarita. They also offer Wings, Wraps, Sandwiches and Subs. But their sit down Italian menu is extensive and the quality is good. They serve 12 Calzones and 10 Strombolis. The 15 Appetizers include Spinach Pie, Jalapeno Poppers, Zucchini Sticks and Loaded Potato Skins. There are 10 Salads, of which we really like the Greek. And then there are the six Tortellinis, five types of Baked Rigatonis, Spaghetti with Meat Sauce, Marinara, Sausage, Mushrooms and/or Cheese. 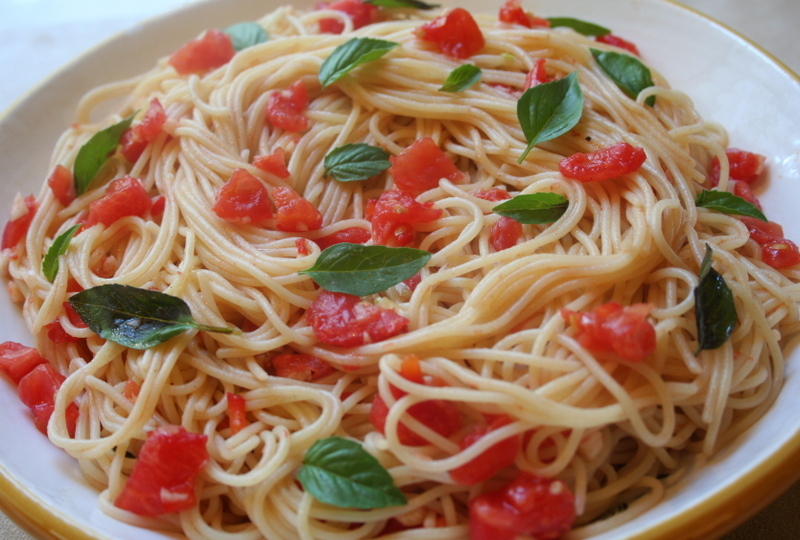 The Spaghetti is not highly spiced; it leans toward bland, which is how many rural and small town Southerners like it. All the classics are here : Ravioli, Cannelloni, Lasagna, Manicotti, Eggplant Parmesan, Fettuccine Alfredo, Veal Parmesan, Veal Marsala, and Veal Roma. 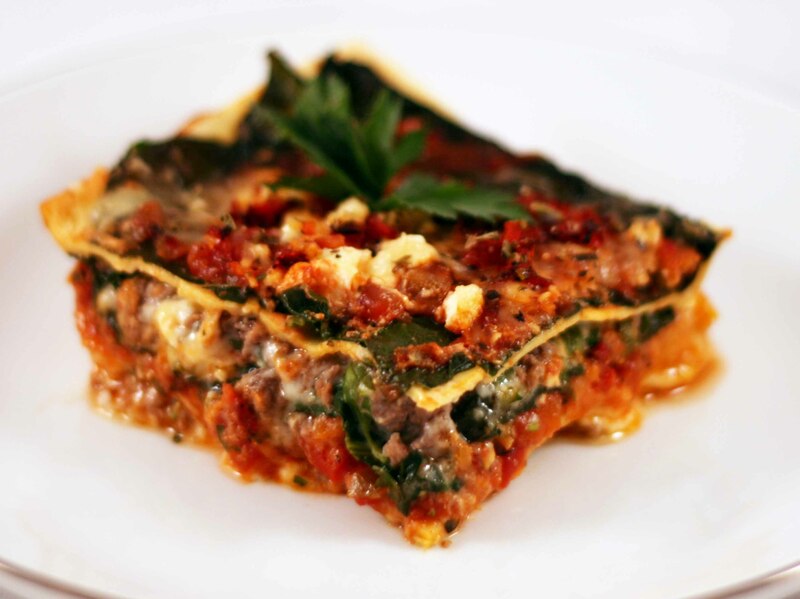 You can order the Ravioli stuffed with cheese, meat, spinach or all three; we recommend the "combo." You can order Chicken nine different ways, of which we like their Scarpariello, Sorrentino and Piccata. Gondolier offers 10 Seafood entrees, of which we highly recommend their Tilapia Piccata, Flounder and Greek Island Shrimp. At the checkout counter, there's a whole display case of baked goods, and we know people who stop by 2-3 times a week just to pick up something to take home. 2019 Scottsville Road. 270-393-7003. 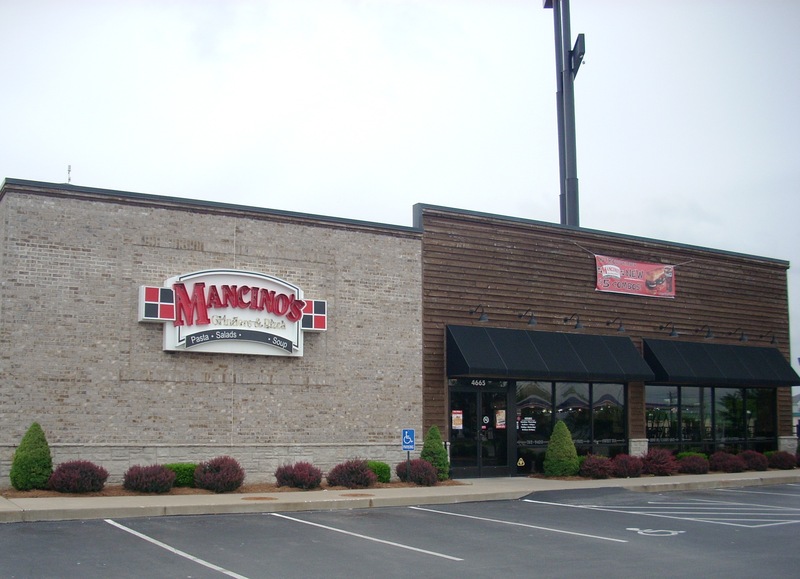 Mancino's is a national chain specializing in "Grinders," but also serving other Italian specialties. A Grinder traces back to World War I, when Italian immigrants set up sandwich shops near the U.S. Naval shipyards. In these shops they would place huge amounts of high quality meats and cheeses in a cast iron food grinder, turn the crank, and produce a mix which they then spread on large freshly baked Italian rolls, further bake in brick ovens, and garnish with fresh tomato and lettuce. These large hot lunchtime or work break sandwiches became very popular with the shipworkers, who came to refer to them as "Grinders." After the war, sandwich makers drifted off to urban neighborhoods across the Northeast, where Grinders became a fad long before burgers, pizza and other fast food came into existence. Mancino's offers three sizes of Grinders ($5 third, $6 half and $9 full sized) in 17 classic and 13 contemporary ("gourmet") flavors. The Original Grinder includes ham, sausage, salami, mushrooms, onions, peppers, cheese, lettuce, tomatoes and mayo. Variations on this offer Turkey, Chicken, Crab, Fish, Stromboli, Meatloaf, BBQ and Tuna in differing combinations. Gourmet versions include Southwest, Reuben, Chicago Steak, Ranch and Cordon Bleu. You might consider Mancino's as Hot Sub specialists. These are good.